This is seamless aluminum tube trunk cableSolid aluminum tube swaged onto dielectric core, fully bonded copper clad center conductor, medium density PE jacket, “figure 8” integrated messenger. P3 500JCAM109 trunk cables is manufactured with a seamless conforming aluminum outer sheath, it has is used for main cable of CATV system, such as base station and equipment cabinets, it is a lower-cost alternative to the traditional, corrugated copper coaxial cables. Buyer's labels and cartons OEM/ODM desgin service is available. 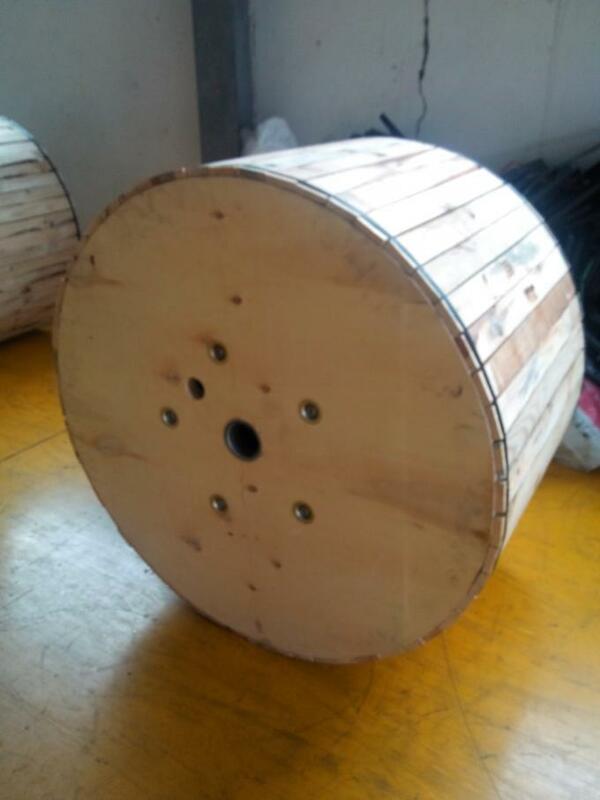 The trunk cable has excellent return loss, low attenuation. Asphalt is available for optional choice to prevent moisture and flood damage. Libo cable was established in 1994,it is subsidiary of Libo group which is one of the 500 largest private enterprises in China. Good after sale service makes us outstand from others. 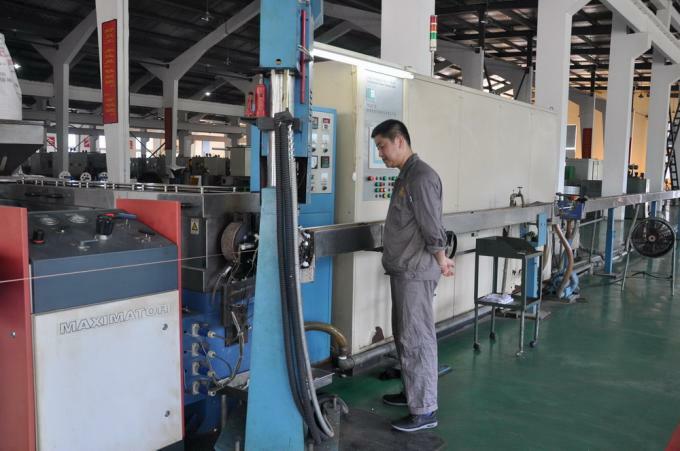 Libo cable has a strong engineering team and stable workforce, the trunk cable is with short lead-time and stable high quality. 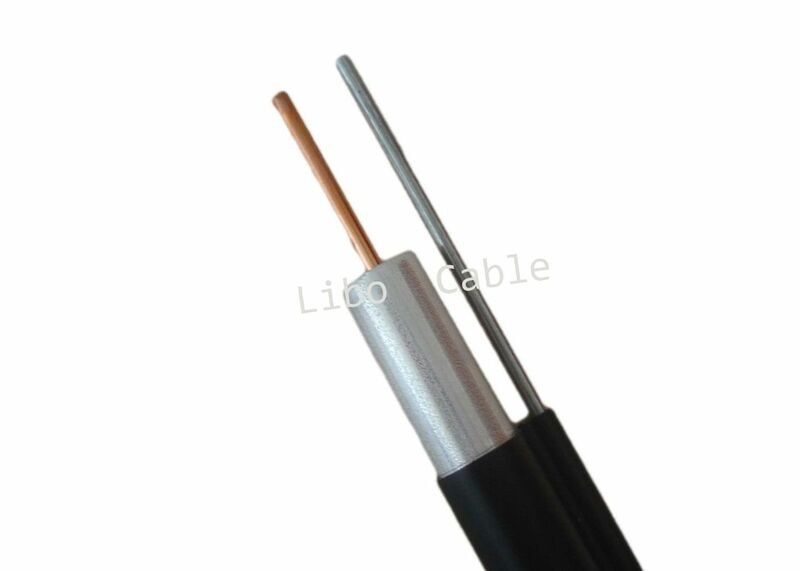 Libo cable is a nationally recognized Hi-tech Enterprise with ISO9001 and ISO14000 certifications.